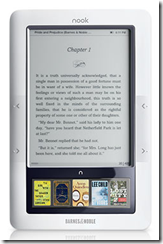 You are here: Home » Kindle and Nook 3G Price Drops. Hello Nook Wi-Fi! 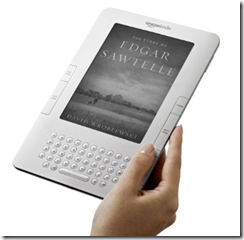 Kindle and Nook 3G Price Drops. Hello Nook Wi-Fi! Driven by fierce competition in this market, we are seeing price drops from 2 of the ‘other’ eBook readers. Amazon Kindle and NOOK from Barnes and Noble. 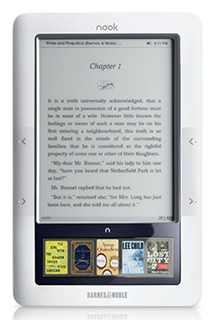 Barnes & Noble just confirmed the NOOK Wi-Fi model at $149 and is dropping its NOOK 3G model to $199. You can order it online from Nook.com or Best Buy and will begin shipping this week itself. Barnes & Noble just recently provided complimentary access to AT&T’s Wi-Fi hotpsots including its own book stores. Following this Amazon has just dropped it’s Kindle e-reader (6” display) price down to $189 with free shipping. It was previously selling for $259. It can wirelessly download eBooks and has a nice gray and black e-ink screen that is superior for sunlight reading as opposed to the glossy screen of Apple iPad.